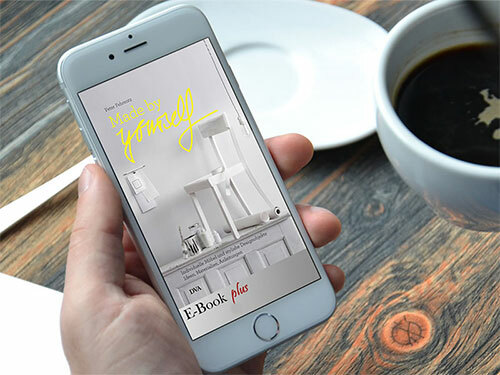 For the publishers Random House, our Team created the ePub 'Made by Your Self' which is an educative as well as informative one for its readers. This ePub speaks about Architecture. Fans of this topic had to be intrigued while reading this subject and therefore to enhance the reading experience we incorporated many videos by which the readers’ attention and interest could be maintained. This interactive ePub is in German language. The content of this book is very informative and was required to be faired in a manner readers could relate to, thus with that consideration we delivered just what was needed. This ePub created just the right impact for the readers!